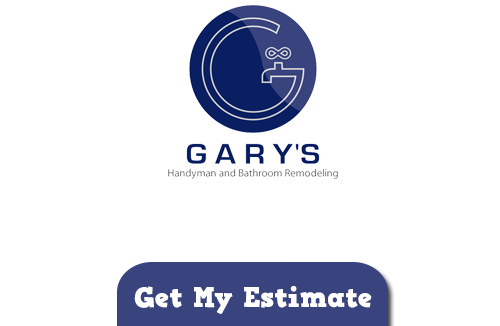 Making a name for ourselves here at Gary’s Home and Bathroom Remodeling as the best Winnetka handyman services and bathroom remodeling service provider isn’t something we take lightly. We have been working hard since launching the business in 2000 to retain that title. 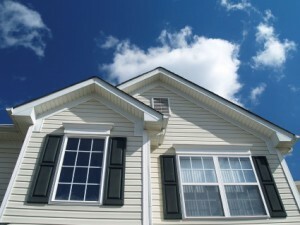 And it has been our dedication to offering only the best in quality workmanship and customer service that got us here. We are a locally owned and operated outfit which means we are more than just a business here, we are part of the community. It is in our best interest to take care of our clients. We have a high rate of referrals and repeat business which would not be possible if we neglected to take proper care of our customers. So let’s face it; this area has gained quite a lot of recognition thanks to the “Home Alone” house featured in both the original and the sequel. While we may not have been called in to take care of any handyman contractor in Winnetka services for that particular home we have taken care of countless others in the area. In fact you may very well have seen our work before and not even realized it. We have plenty of satisfied clients in the area and what an honor that is. Considering some of the famous people that are from here or who lived here at some point. Adam Baldwin, Phil Donahue, Bruce Dern and Marlo Thomas are just a few of those names. And now we are fortunate to work for other amazing residents in this same community. If you have been living with an outdated powder room for any length of time now it is the time to make a change. As your premier choice for Winnetka bathroom remodeling we have plenty of ideas to help get you inspired. Stop living with a bathroom that needs updating and upgrading. Let us show you all of the exciting options that are available to you and help transform your outdated bath into a spa-like haven. One of the best things about working with kitchen and bathroom remodeling in Winnetka is that it also immediately increases the value of your home. You can enjoy your new kitchen or bath but also know the investment you made upfront comes with an immediate property value return. We can’t get started though until you give us a call. We can design and create the house you always wanted when you let us take care of your Winnetka handyman services or bathroom remodeling job. If you are looking for a Winnetka Handyman and Bathroom Remodeling Company then please call 847-800-4279 or complete our online request form.